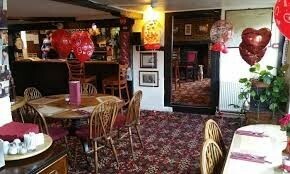 Don't Forget Valentines Day "Book Now"
Special Couples Menu available , Please book and ask for the menu !! Lucky couple wins Bottle of Champagne ! !